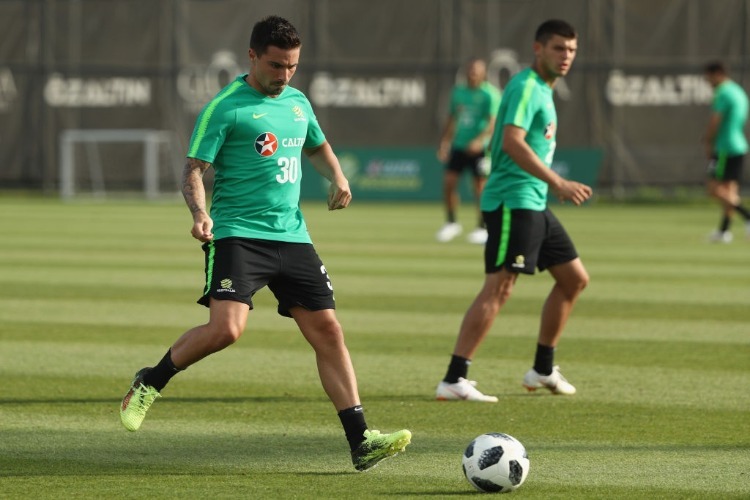 Melbourne City signing Jamie Maclaren will be in the starting XI when Warren Joyce's side hosts Adelaide United in their A-League clash at AAMI Park. Melbourne City coach Warren Joyce is looking for an immediate impact from new signing Jamie Maclaren, who will start in Saturday night's pivotal clash with Adelaide United. "You've got to look at how quickly we all gel together (but) they're desperate to do well," Joyce said. "Jamie, being a Melbourne boy and an Australian international, he's desperate to do well for the fans and the club and really help us push towards the end of the season. "... Obviously with new players we're trying to integrate them quickly." But don't expect to see either share the pitch with exiled marquee man Bruno Fornaroli. Joyce confirmed nothing had changed in his stand-off with the Uruguyan striker who couldn't find a new club during the transfer window and isn't in the coach's plans. "We've come unstuck the last couple of games and not got the points that we deserved after decent performances," Joyce said after his side lost ground on the competition's front-runners. "It was disappointing and frustrating but there's still plenty of time to go in the season. "We've got a couple of new players that add to the overall strength of the group."